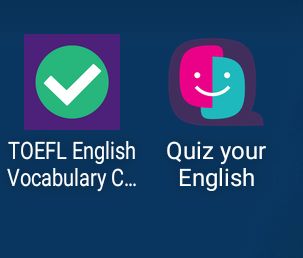 English Teaching Zone: Great apps to study on your own! I highly recommend these two apps for teachers and students who study by their own. One is a prepatory for TOEFL. 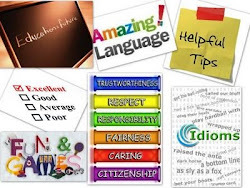 The other is highly engaging because you can practice your grammar while competing against people all over the world! Very fun! !